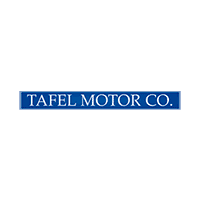 Now you can buy your next Mercedes-Benz online with Express Purchase from Tafel Motors. Save time and choose to start your purchase experience from the comfort of your home or at work. You can complete the entire purchase 100% online, or you simply start the process online and then finish at the dealership. Simply choose your preferred vehicle, value your trade, and arrange financing. Then just come in, sign, and drive away in your new car! It’s really that easy. Finance, Lease and Cash options available. Save Time. Get a Great Deal! Complete Your Entire Purchase Online, or Simply Go As Far As You Prefer and Continue In Our Showroom.